After a close 46-36 victory last week in their matchup to Southern Coffey County, the St. Paul Indians opened up the playoffs against the Hartford Jaguars. Much like most of their games this season, the Indians offense was unstoppable. In the first quarter alone, St. Paul found themselves up 44-0 tearing apart the Jaguars with the Indians relentless offensive attack. Later in the second, St. Paul advanced their lead to 56-0 with the mercy rule looking like a sure thing for this game. But Hartford would answer, putting up two touchdowns before the half making the score 56-14 at halftime. St. Paul would score one more touchdown on the day as the game was ended early with the Indians advancing over Hartford 62-14. Albertini ended his day with 261 rushing yards and six touchdowns. Albertini has been one of the top players in 8-Man Division II this season. 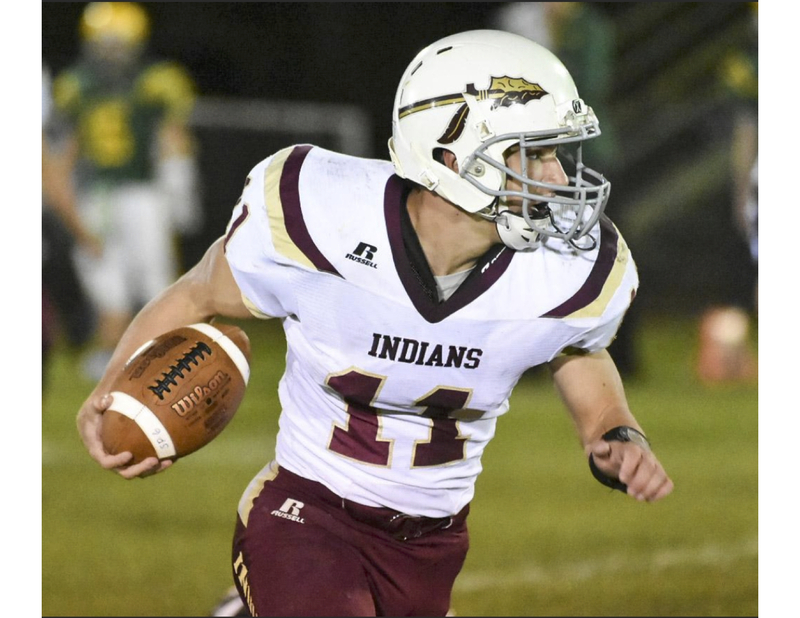 The St. Paul Indians football team will look to continue their hot streak playing a neutral playoff game vs. Centre, Lost Springs, KS, (7-2) on Friday, November 2.